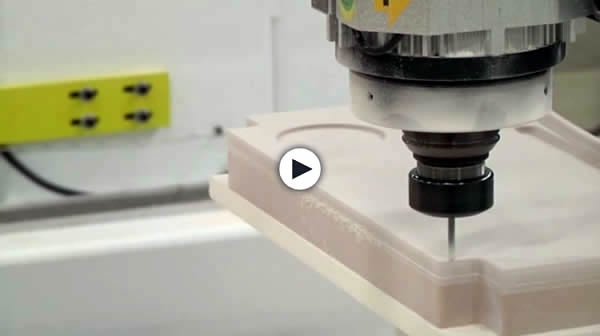 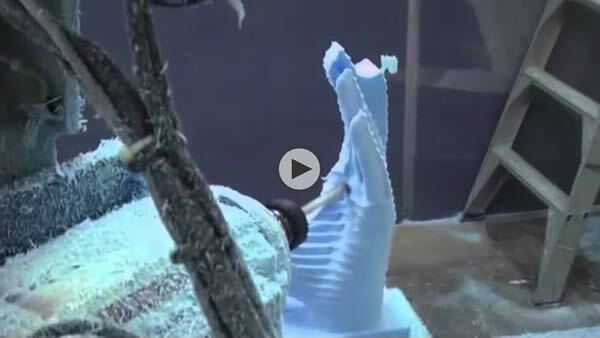 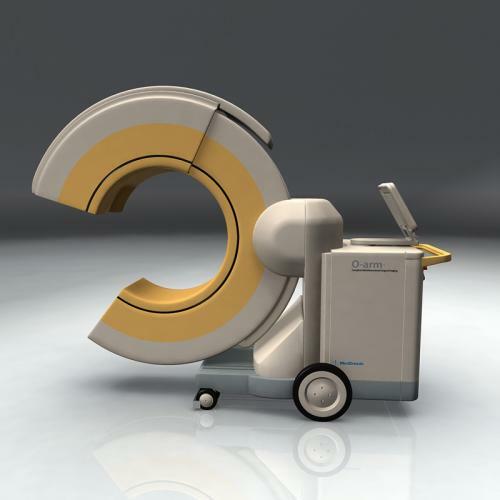 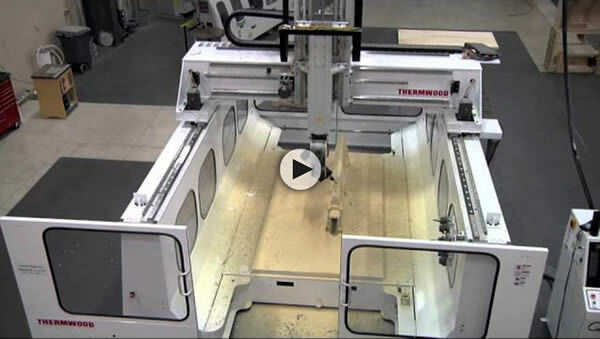 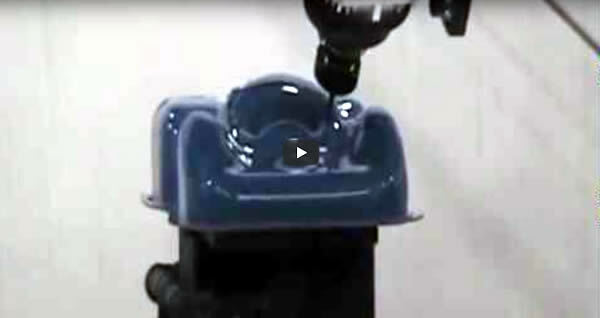 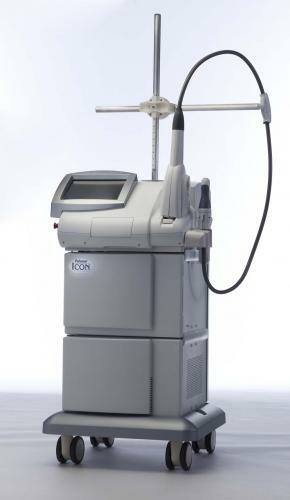 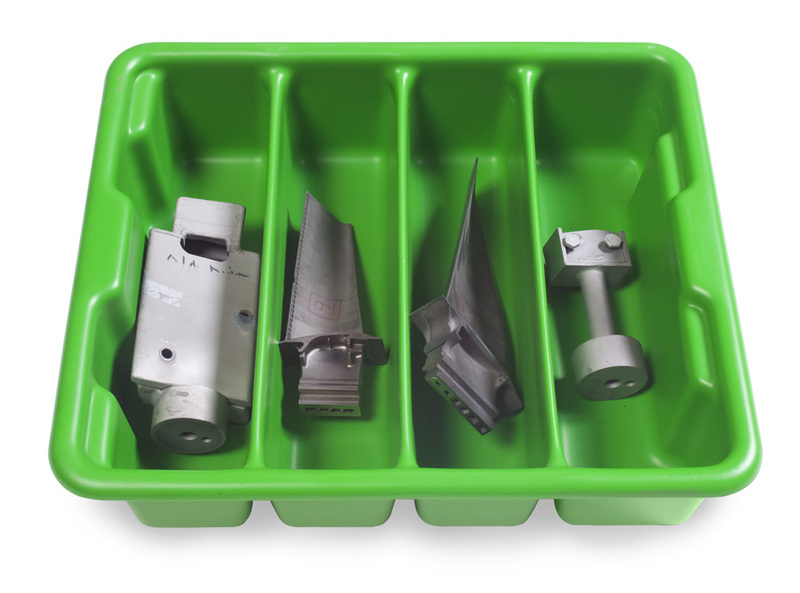 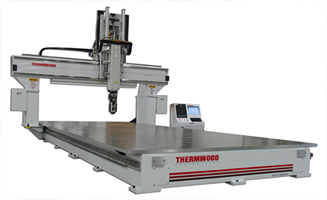 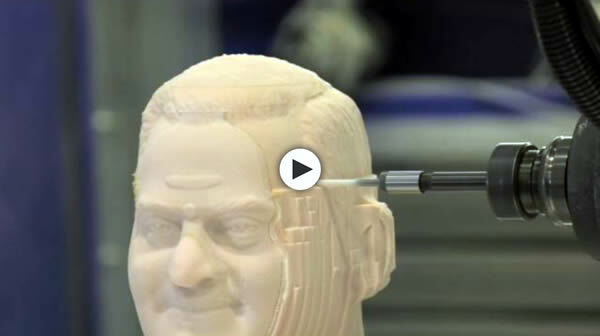 The Thermwood Multi-Purpose Five Axis Series are designed for trimming formed parts, patterns or molds using five-axis simultaneous motions. 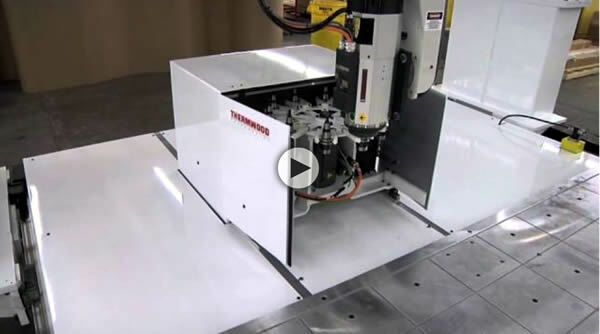 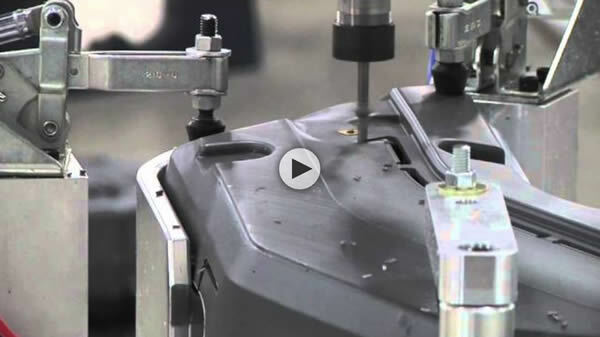 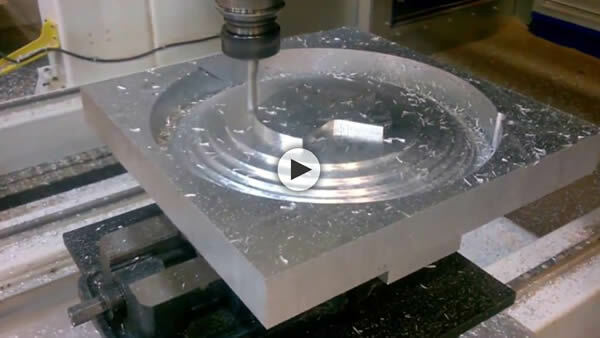 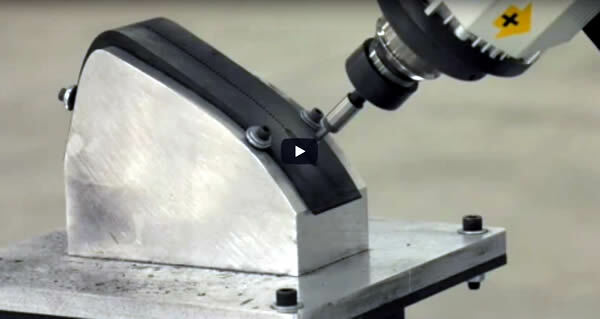 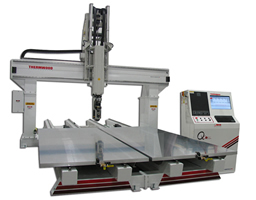 Whether you are interested in a moving table for high-speed plastic trimming, a fixed table for large aerospace/aviation applications or a machine for other applications ranging from patterns and molds/plugs to trimming & machining production products for various industries such as composites using large/heavy fixtures, aluminum and non-ferrous metals, woodworking, automotive, or the defense industries, we have a solution for you. 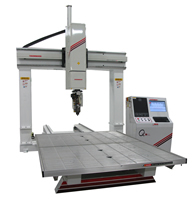 The Multi-Purpose 67 is a versatile five axis CNC router available with a variety of either single or dual moving aluminum table sizes. 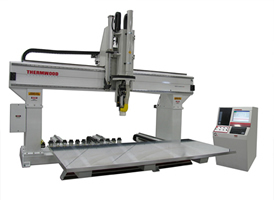 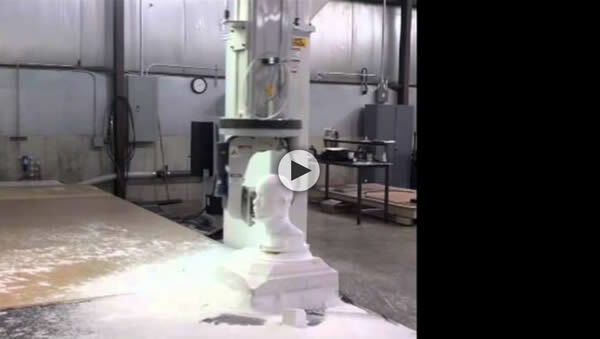 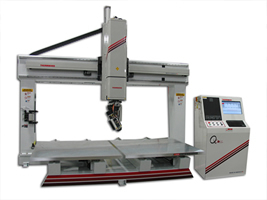 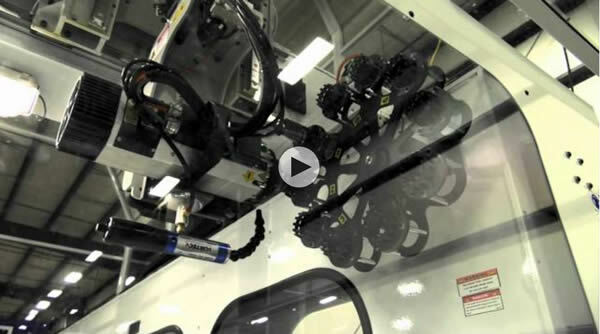 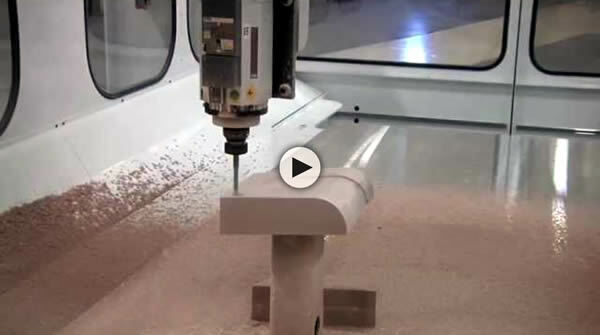 The Multi-Purpose 90 is a heavy-duty, high-speed five-axis CNC router designed for trimming and pattern machining, available in single or dual moving aluminum tables. 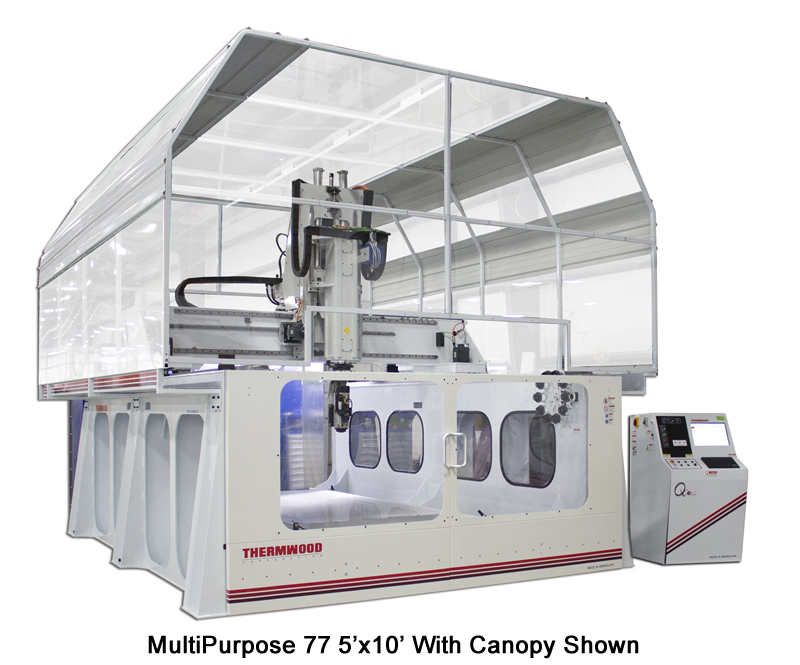 The Multi-Purpose 77 is a heavy-duty, high-speed contained system for the machining of large materials (various sizes available). 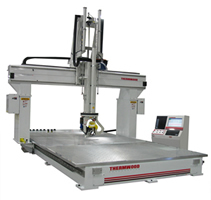 The Multi-Purpose 70 is a heavy-duty CNC router designed for applications utilizing large/heavy fixtures (various sizes available).